There may not have been a world famous historic race transporter at Bonhams’ Bond Street Sale as there was last year, but that didn’t stop the leading auctioneers from setting a few notable records on the way to a total sale value of £12,777,450 on Sunday. 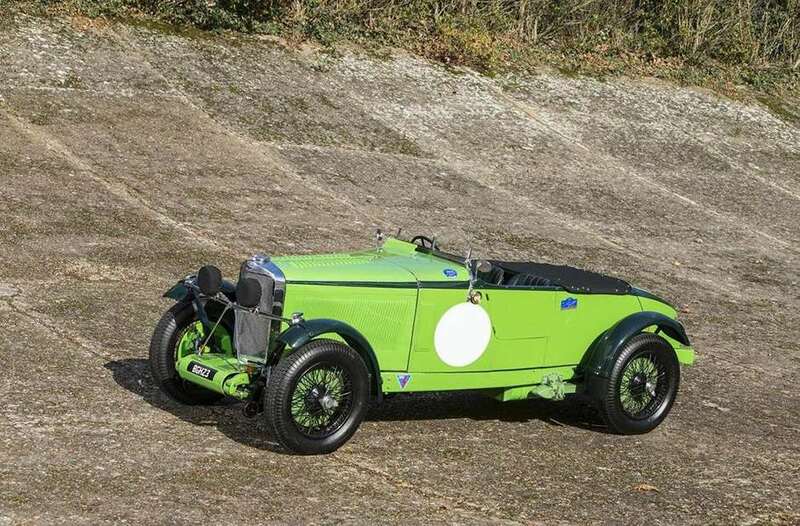 The record breakers were the Aston Martin Vantage Le Mans V600 Coupe, Talbot V105 ‘Alpine Racer’ (below) and the Brough Superior SS100 Alpine Grand Sports (above) which realised £348,700, £1,379,100 and £315,100 respectively. Each was a new high price at auction for that vehicle. 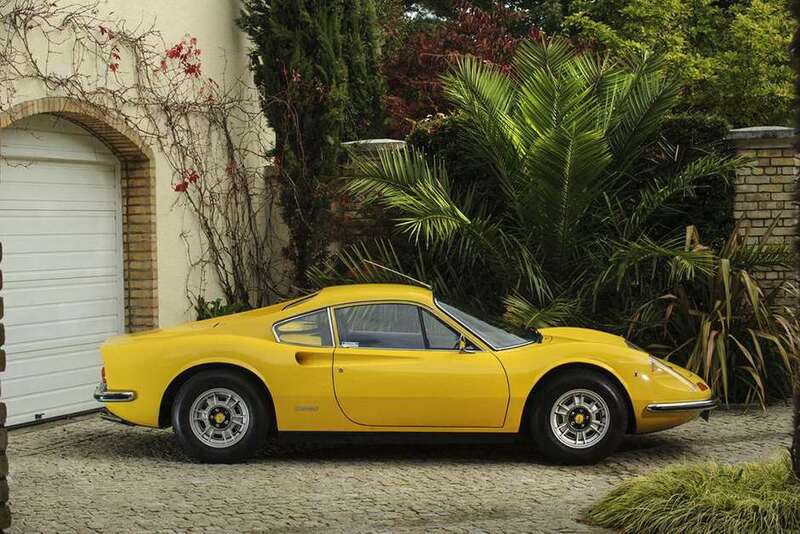 Other notable lots were the 1985 Ferrari 288 GTO we looked at recently which ended up almost slap-bang in the middle of its estimate range at £1,513,500, the ex-Sir Elton John Ferrari Dino 246GT which made a strong £259,100 and the Porsche 959 Komfort Coupe which commanded £505,500. Good results, all, but the star of the show in respect of its selling price was the Porsche 908.02 ‘Flunder’ Langheck Sports Prototype which rocketed to £2,185,500. 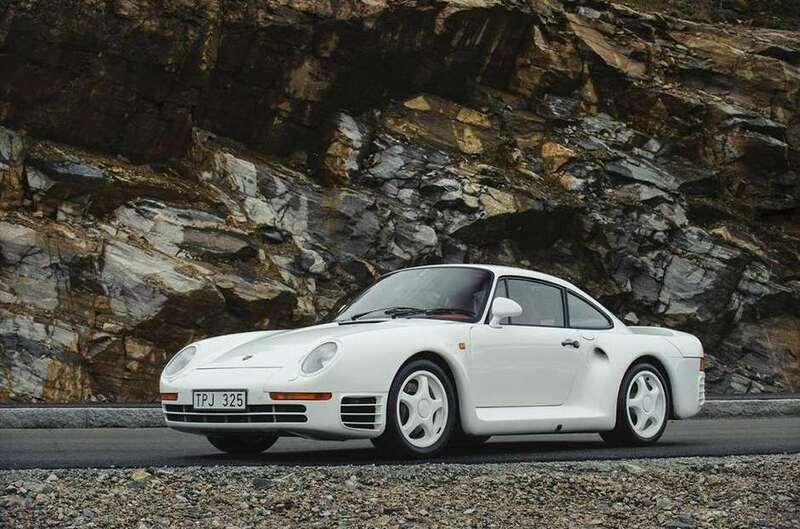 Such has been the prominence of Ferraris when the big figures are released after auctions of late that it was refreshing to see a Porsche score top-billing in that respect. Of course, there was little surprise that a Ferrari wasn’t far behind. 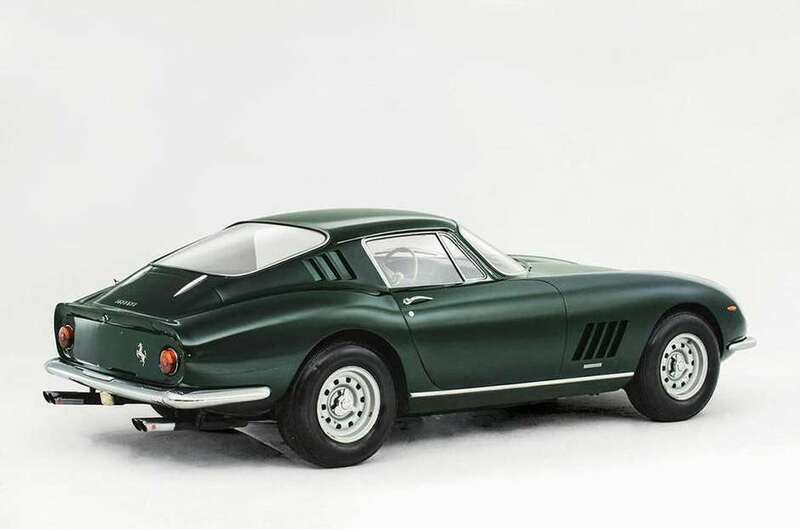 The gorgeous alloy-bodied Ferrari 275 GTB (below) sold for £1,821,500 to a telephone bidder. 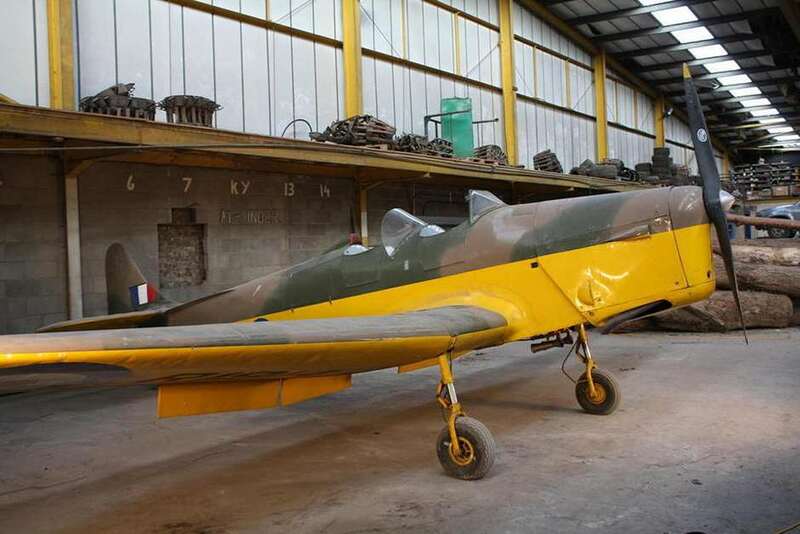 The award for quirkiest lot of the day had to go to the 1939 ‘Miles’ Magister aeroplane. This was a training aifcraft used by the RAF during World War Two to prepare pilots for the Hurricane and the Spitfire. Despite needing ‘total restoration’ it sold for £46,000. With one more auction to go Bonhams is on track to surpass what was in itself a record-breaking year in 2013. 2015 promises to be fruitful, too, with a new auction taking place at the 73rd Member’s Meeting to compliment the well-established sales at the Festival of Speed and the Revival.